Risk factors include: Age > 70 years, reduced renal function (eGFR < 30 ml/min for intra-venous, 45 for intra-arterial injection), large doses, and multiple contrast injections within 48–72 h. Measurement of renal function should be performed prior to injection in at-risk patients. Hydration of high-risk patients is advisable (for hydration protocols see ESUR guidelines) [11–13]. Seeking patient consent prior to undertaking an examination or treatment is a fundamental ethical and legal requirement [24, 25]. 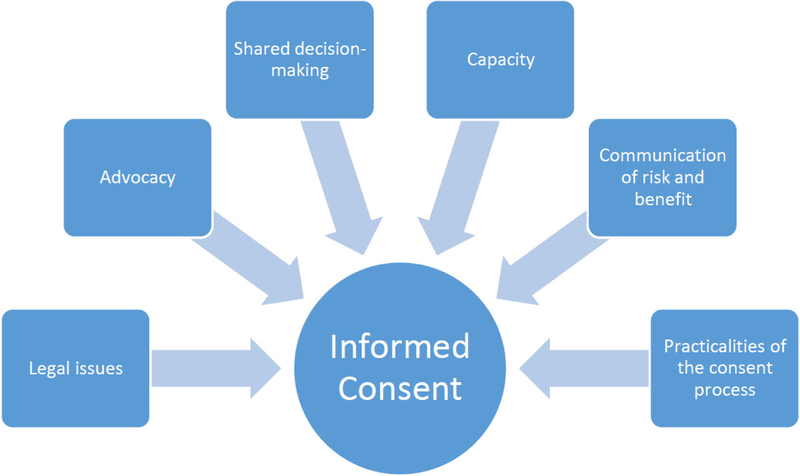 Patients become part of the decision-making process about their care by being provided with clear information to enable their participation and being involved in the actual decisions [24–27]. Provision of timely and appropriate information is also a common courtesy and establishes an appropriate relationship of trust between the patient and the referring doctor and radiology department personnel . To achieve this, the needs and values of the patients and carers must be central to service delivery within each clinical imaging service . The Statutes of the ESR  and Constitution of the EFRS  clearly highlight the importance placed on education and training by both organisations. There has been much discussion on the potential for greater focus on patient safety, including within undergraduate curricula, to effect change [76–80]. Embedding patient safety in curricula can help us move toward a patient safety culture and a system of safety but this requires careful consideration of the learning system . Educational activity related to patient safety must be transparent and consistent within curricula, it must be a core theme throughout, and it must be regularly reviewed and enhanced; thus, requiring a holistic approach.